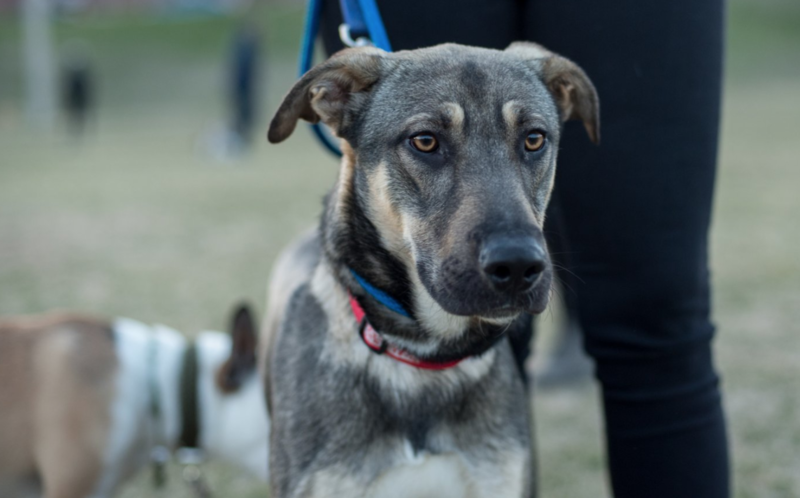 This little babe is an 11-month-old Shepherd mix. A shy guy looking for someone to help him come out of his shell. He loves to run around and have fun with other dogs and would do great with another dog in the house to help motivate him and show him the way. According to his foster mom, this guy can be a bit of a goof at times and has quite the sense of humour. He’s got a lot of energy so he would be best suited for a family or an individual with an active lifestyle. Patience and affection are what this dude needs. He is crate trained but being a puppy, he’ll need some work on the basic commands and leash training. He’s consistently learning and gaining confidence to go up and down the stairs as well as walking through doors, but this little guy is a doer and we know he’ll be just fine!